In 2012 the Confederated Tribes of Warms Springs opened the new Indian Head Casino on Hwy. 26, restoring the name of their original casino opened in 1996. 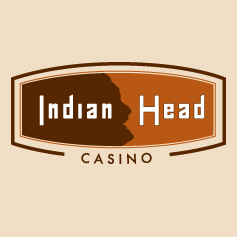 The Indian Head Casino offers slots, blackjack, drinks and casual dining for gaming fun day or night in the heart of Central Oregon.